A number of people are upset with Starbucks right now and are vocally voicing their disapproval on social media. At issue are the plain red holiday cups that Starbucks is using this holiday season. Previously, the holiday cups at Starbucks have featured snowflakes, ornaments and reindeer. 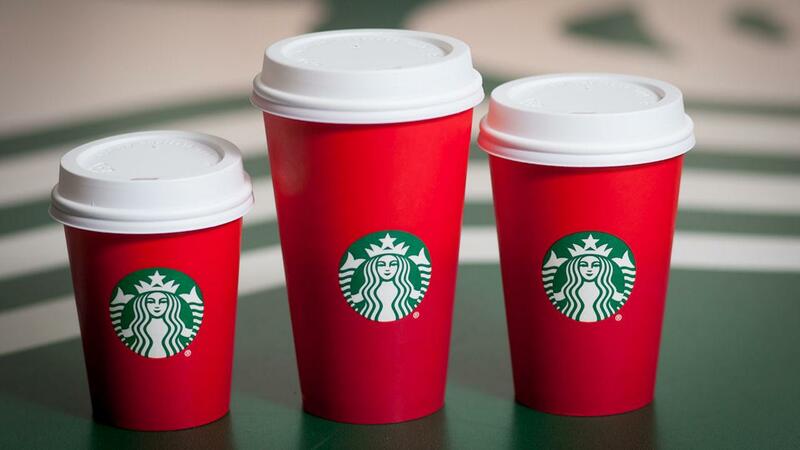 This year, the plain appearance of the cups have some consumers fuming. Whether Starbucks intended to spark a conversation with the cups or not, both supporters and opponents of the holiday cups have been quick to take their opinions to social media. Many of the initial reviews were negative and accusatory, but others quickly jumped into the fray to defend Starbucks’ use of the cups. This is not the first time that Starbucks has caused controversy with its choice of cups. In March of this year, the company faced a similar backlash by using cups designed to spark conversations about race relations. The backlash was swift and the criticism was so great that Starbucks soon ceased using the cups.